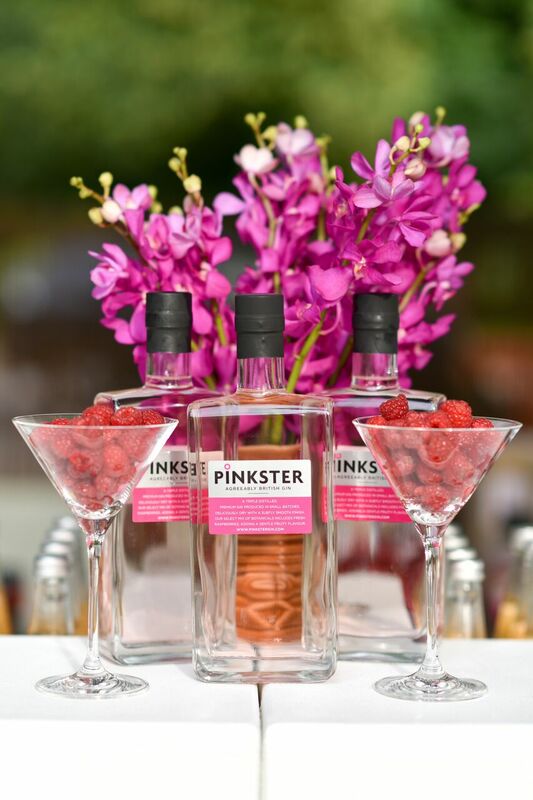 Pinkster Gin is leading the way in a raspberry revolution of the resurgence of Gin. 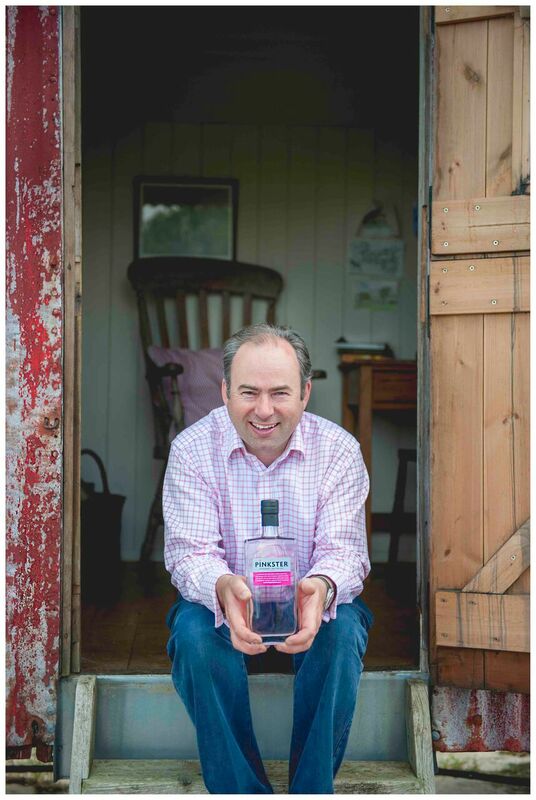 Stephen Marsh, founder and creator of Pinkster Gin, will be touring Australia and New Zealand this October and hosting a stall at Junipalooza, Melbourne’s sell out gin festival. When Stephen realised he could no longer drink beer or wine due to dietary reasons, he started experimenting at home in Cambridge, England, flavouring gin to accompany food. 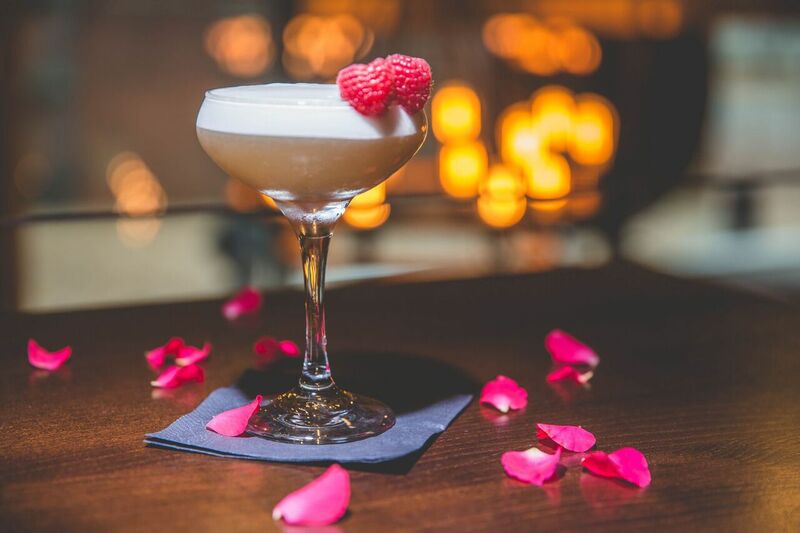 After years of working his way through an entire fruit bowl, Stephen founded Pinkster – a maceration of fresh raspberries distilled in small batches by hand, blended with juniper gin. Only Stephen and his wife know the secret botanical recipe, which is not written down anywhere and they will not fly together. 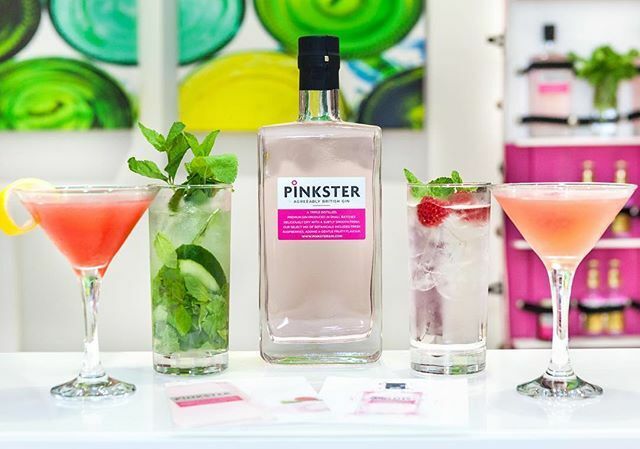 Based in the U.K., Pinkster was a first of its kind, using fresh fruit to flavour the gin rather than dried fruit. In 2013 Stephen went on to step out of his comfort zone of Chartered Accountant by day, to start-up the Pinkster business. Stephen used crowdfunding to kick start the business and surpassed a $100,000 target in just six weeks. Pinkster launched in Australia is 2015 and also exports to the US. Having seen its turnover double in the last year, premium boutique gin is in demand. 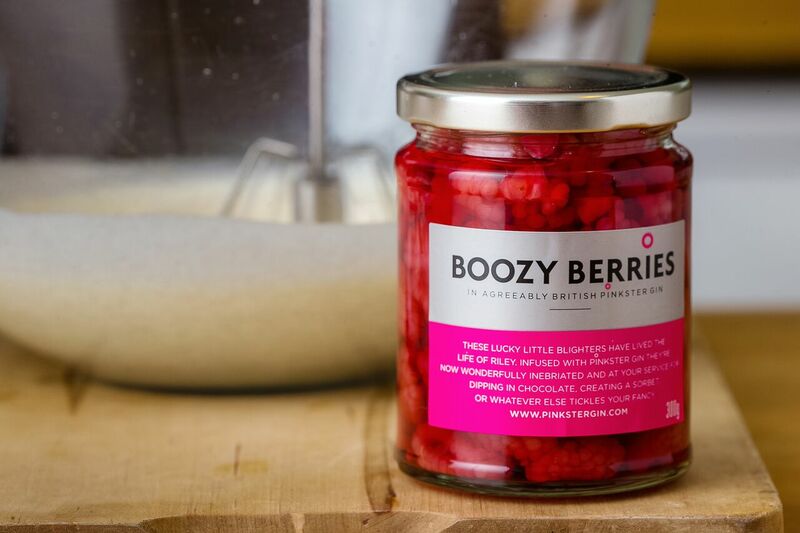 Best of all, the raspberries are recycled as Boozy Berries, a dessert ingredient. Not only are these gin-laced berries delicious dipped in chocolate or used in sorbets but the creative minds at Pinkster have just launched a Boozy Berries cookbook with mouth-watering recipes, such as venison with raspberry and bitter chocolate sauce. 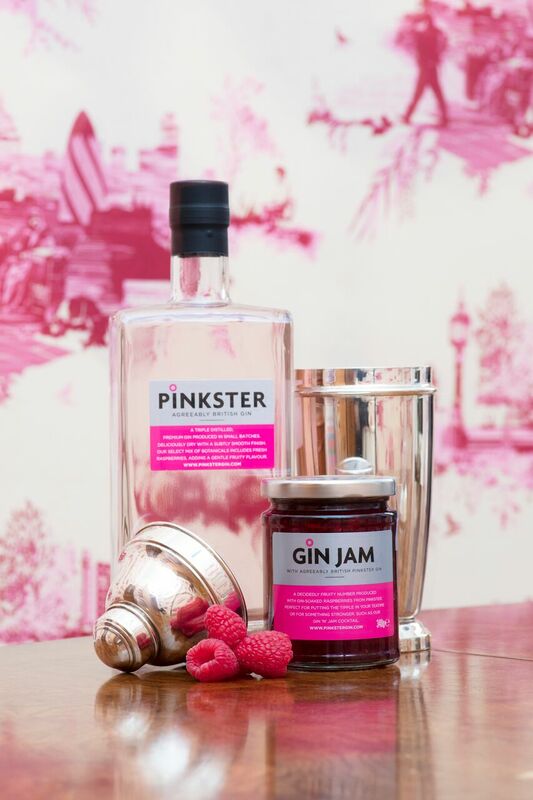 Earlier this year, Pinkster also launched Gin Jam available in 300g and mini 42g jars for hotels and restaurants looking to give breakfast and cream teas with a kick of difference.